Last Saturday was a significant day for the Trance Family not just in Latvia, but also from the neighboring countries – Lithuania, Estonia and Belarus, as one of the most popular Trance vocalists Emma Hewitt was invited to perform at one of the best clubs in Riga – Coyote Fly. 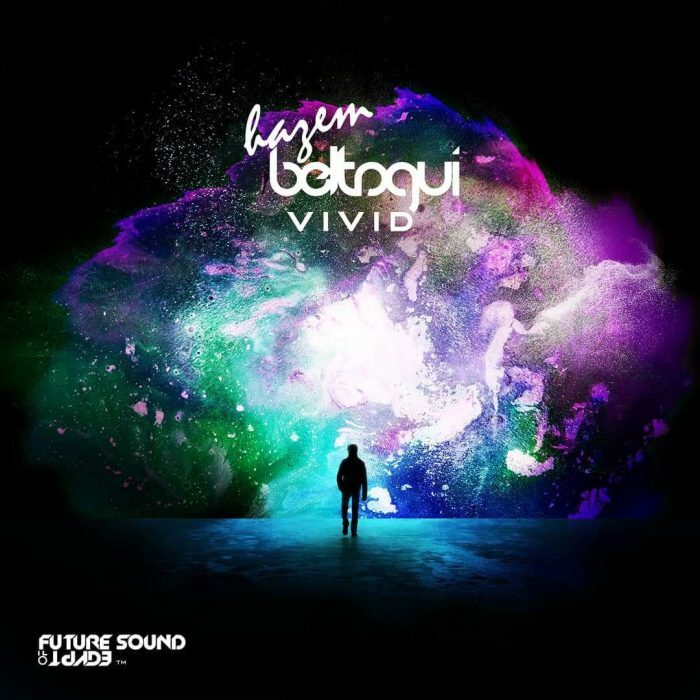 Even if for them it was a usual way to attract more new people, for some it turned into a dream coming true: meeting and listening to this angelic vocalist in person, even if it means travelling more than four hours for just a few hours of Trance music. Hope of Baltics for Trance music – what’s happening in Estonia? 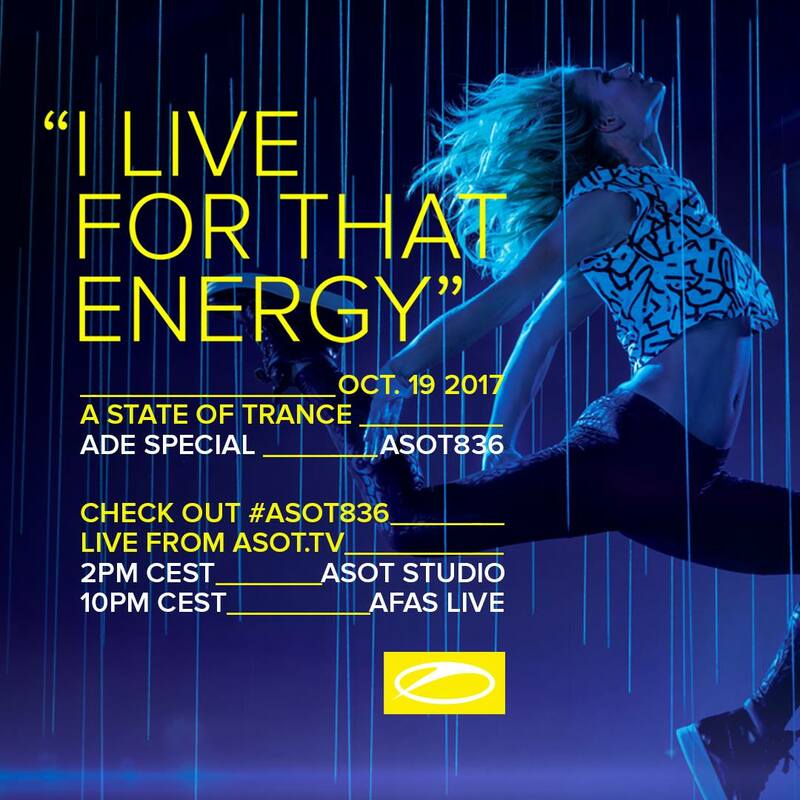 As it’s known, Trance is a very specific genre of music, which has a somewhat limited amount of followers around the world. While in countries like Netherlands, Germany, Czech Republic, Poland etc. it is getting quite a lot of support, in many other countries it has not enough popularity for promoters to invite Trance producers and event organizers, for instance, the Baltic countries: Latvia, Lithuania, Estonia. However, it’s too early to lose hope, because support of this unique music is growing in Estonia, which leads to more events, but is it beneficial to organizers? How long will it continue? And what can improve the situation? Let’s think! 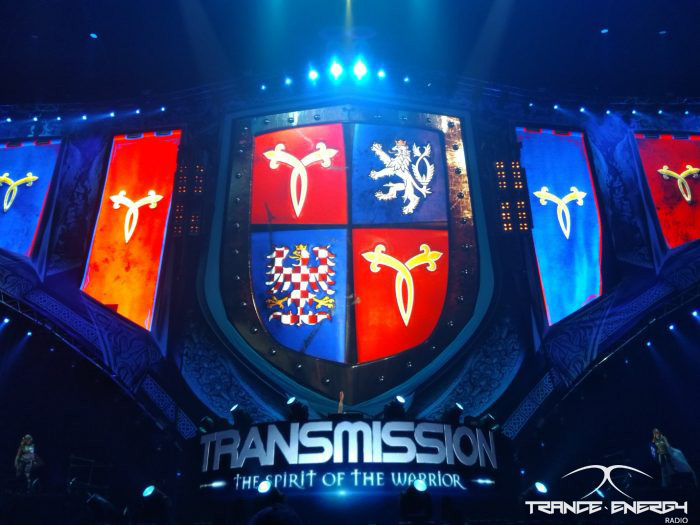 Transmission 2017: The spirit of the warrior – setting the bar higher than ever! It is not new to say that Transmission lives up to the expectations they create. It is not a lie to say there’s always more than you can think of in first place. So it won’t be any revelation to say that we were there and came back amazed and invaded by the spirit of the warrior! 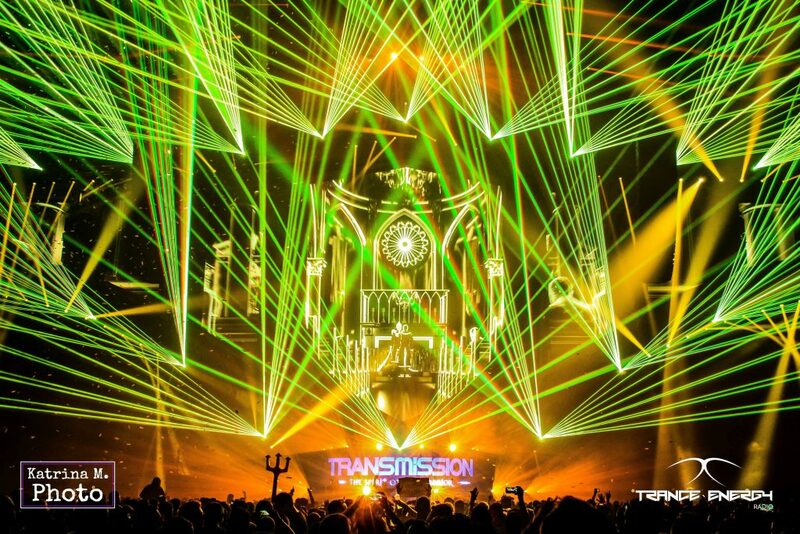 Believe it or not, I have been living in Europe for 3 years now and this was the first time I managed to go to Transmission. I had been hearing stories, watching videos and so much more about Transmission, to the point I was wondering what have I done wrong so far to be unable to attend to any of the previous editions. Even before Trance Energy Radio decided to cover the event, I had already bought my ticket and everything was set: I was not missing this year’s edition even if I had to sacrifice for it. Markus Schulz still sounds as one of the most popular and talented DJs and producers that Trance scene has had. His Open-To-Close (OTC) sets have been on high demand for a couple of years now, and many people have been praising them for long. I’m not a huge fan of Markus Schulz, but I’ve heard so much about his these sets, so as a real Trance music fan I simply couldn’t miss it when I got a chance!